Welcome to our How It Works page. 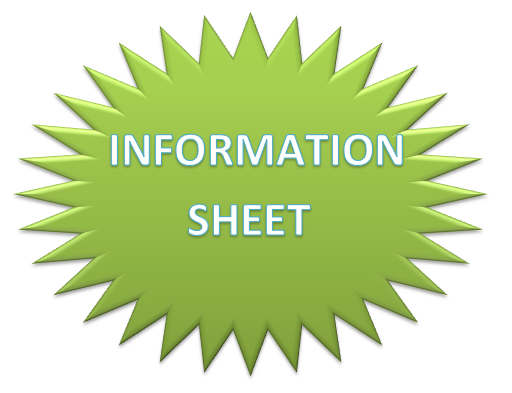 Here, you will find various details about what we do once we receieve your garment! As the customer, you must find and fill in (in FULL!) 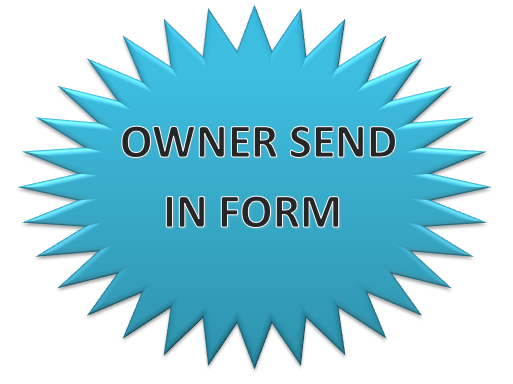 an Owner Send In Form. Please note we do not store the data you provide for any other purpose than to contact you. We will never EVER ask you for unnecessary information or use it maliciously. With this in mind, we will only contact you via email (unless you do not provide one on your Send In Form. If you do not have an email then please make us aware of this). NOTE: It is important to include as much information about your item as possible! This is especially important so we can pair the item with the correct Send In Form!!! NOTE: PLEASE FILL THE FORM IN ON THE COMPUTER!!! DO NOT USE HANDWRITING AS SOME FORMS WE HAVE SEEN IN THE PAST ARE NOT LEGIBLE. IF YOU DO NOT HAVE A PRINTER, JUST SEND THE FORM TO US AT waxit@waxjacketscleaned.co.uk AND WE CAN PRINT IT FOR YOU!!! When done with the Send In Form, place it (preferably inside garment), along with your garment, inside a parcel. Make sure you choose a signed for service as this can be helpful if something goes wrong while the parcel is in transit, Royal Mail Signed For is a good one to use! However, some others are Interparcel and IPostParcel. TIP: To avoid extra costs, make the parcel as small as possible! Another note. It is imperative that you EMPTY your garment completely. We cannot be held responsible for anything that goes missing. Please allow 7 - 10 working days for us to receive and notify you that we have gotten your garment safely. At this point in the process, we will also advise and offer guidance on any repairs that may be required for the garment to be given the most life. However, we will NOT quote prices on the cleaning as that information is already available on our Pricing Page (Click the link to see the prices). that is). Payment can be done via Paypal, bank transfer and Credit or Debit card. wait for you to contact us instead. (THE ONE TO TELL YOU THAT YOUR GARMENT ARRIVED SAFELY) TO COMPLETION.